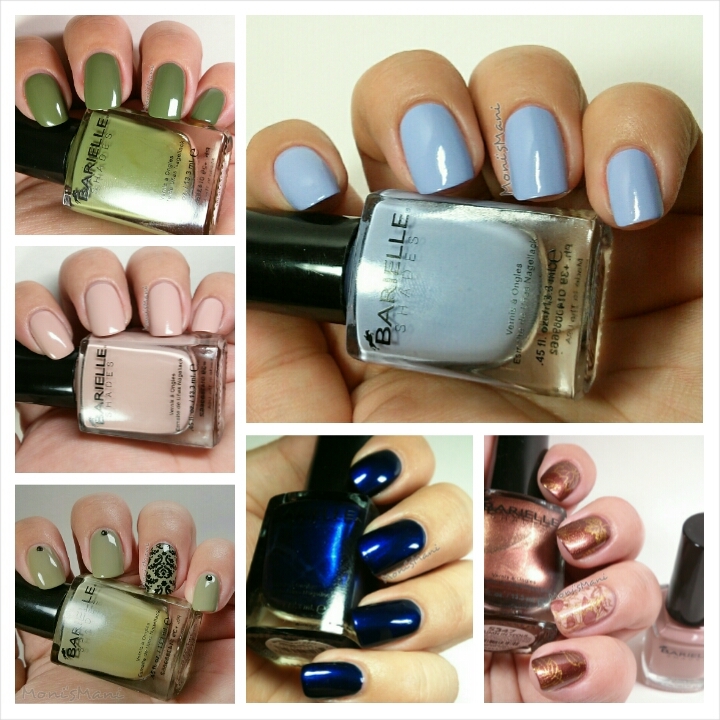 Fair Maiden Polish BABY, IT’S COLD OUTSIDE! 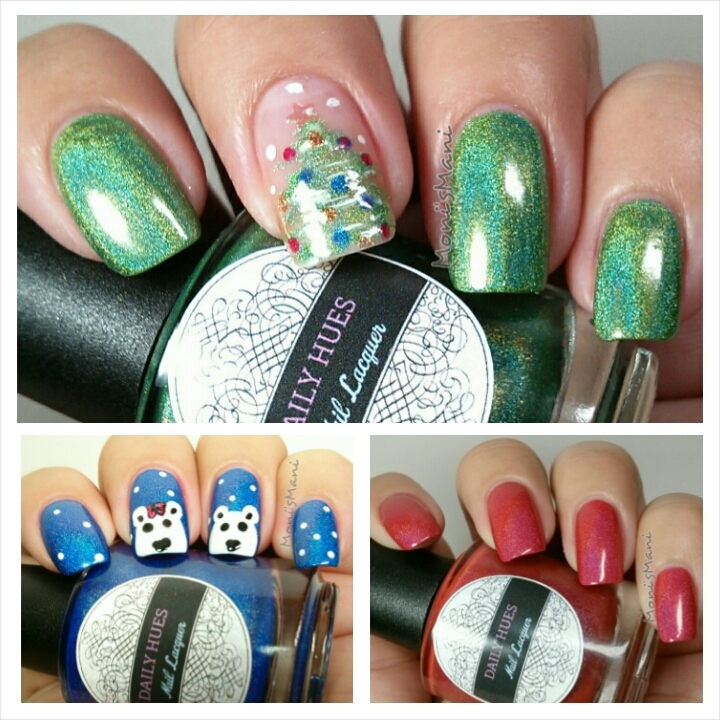 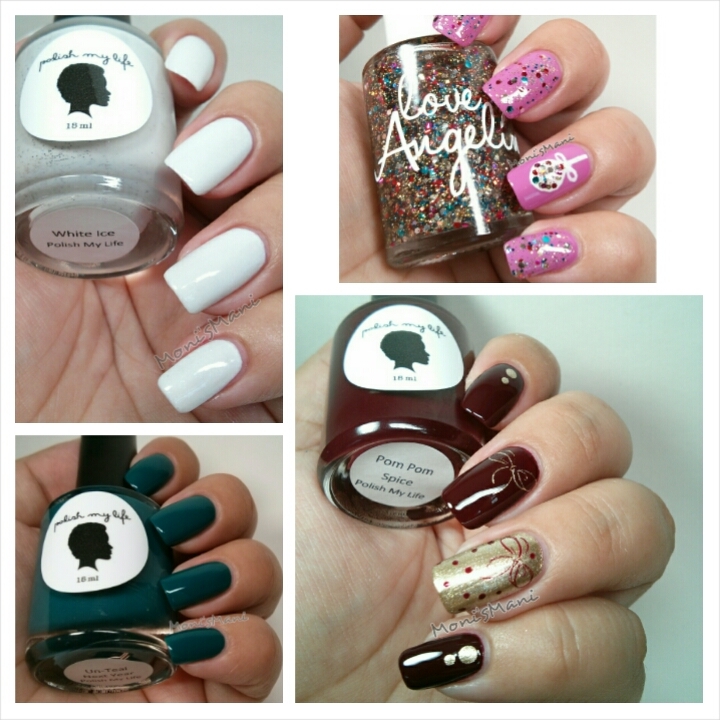 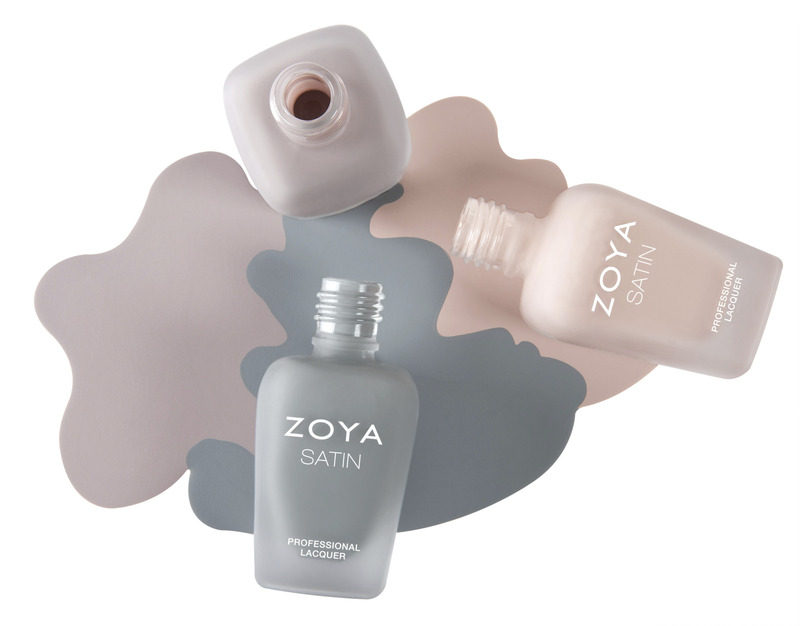 4-PIECE HOLIDAY COLLECTION 2014 Swatches and Review. 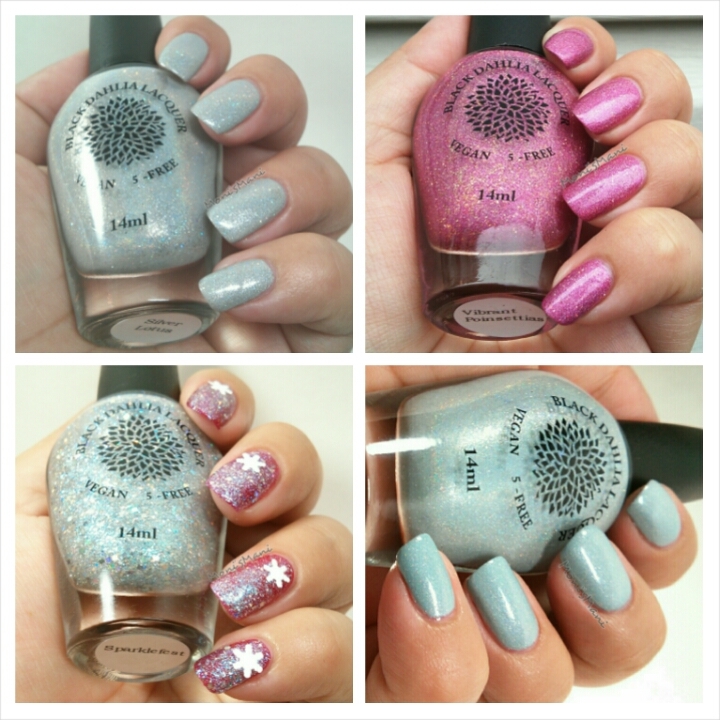 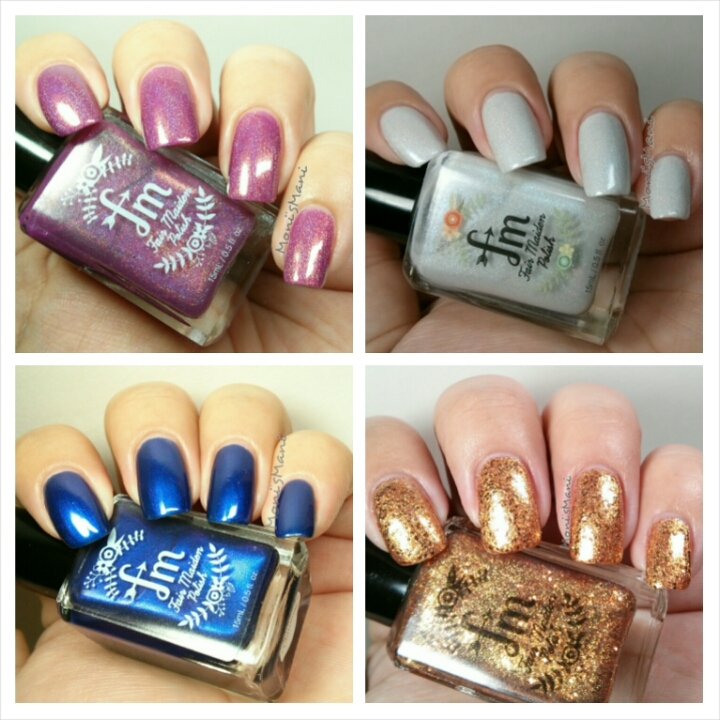 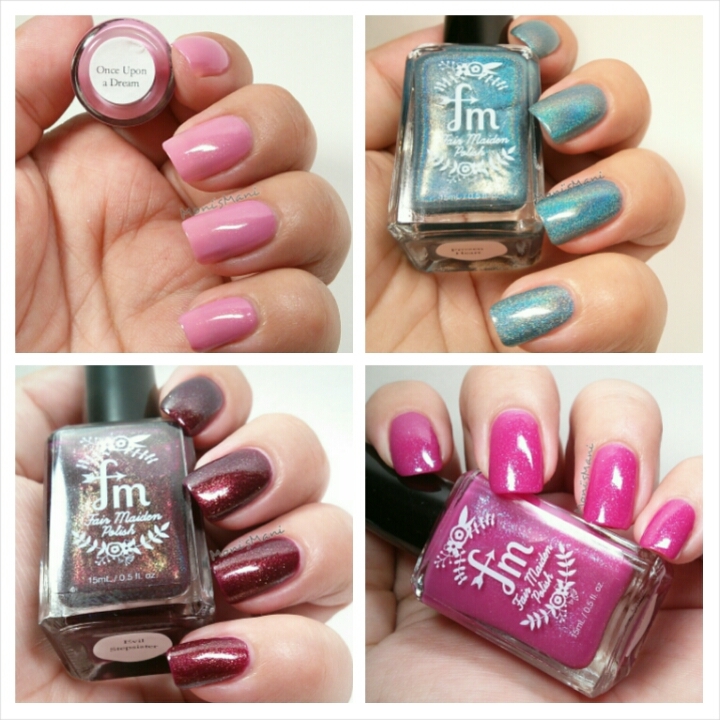 Fair Maiden Polish Swatches and Review.